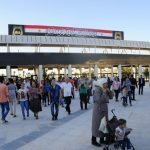 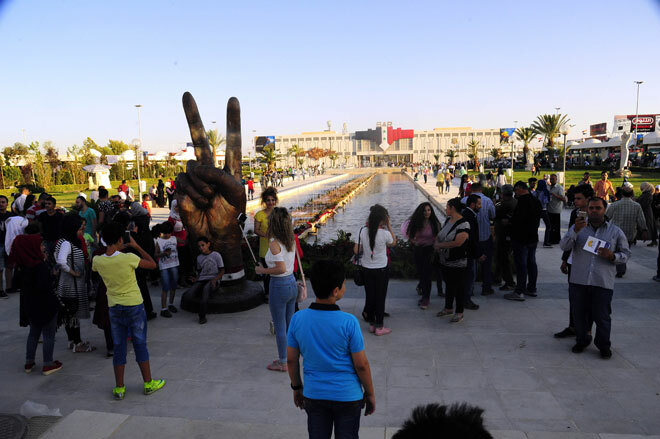 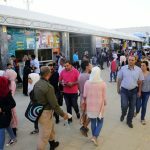 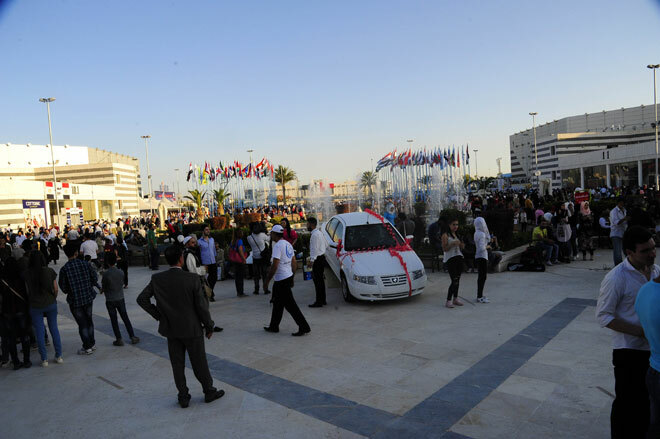 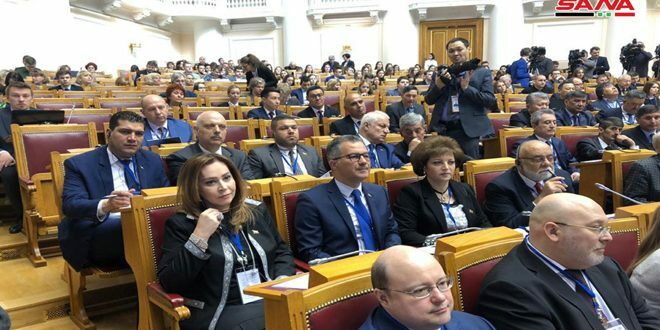 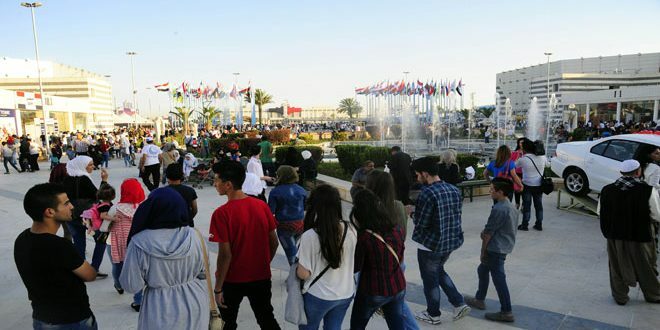 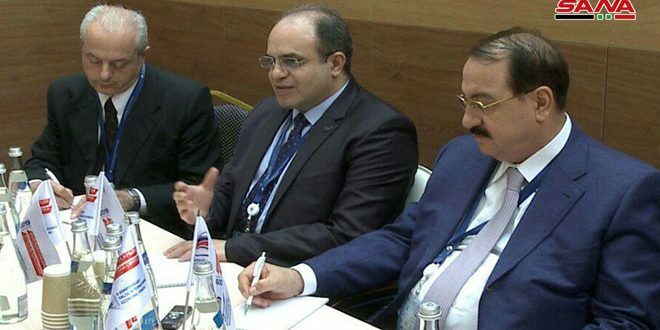 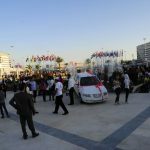 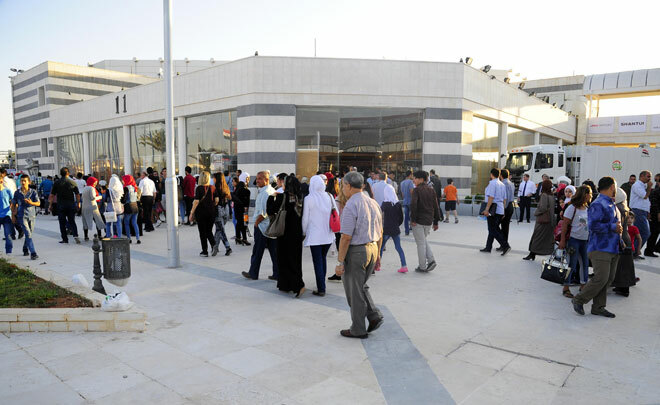 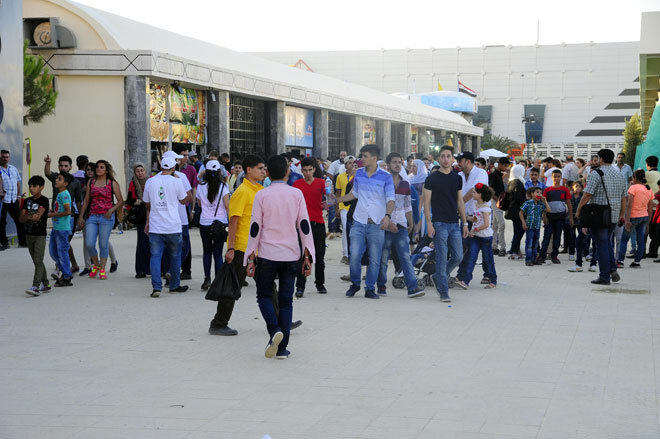 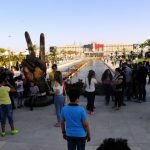 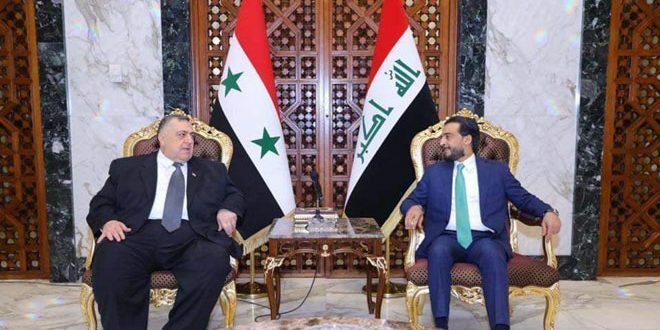 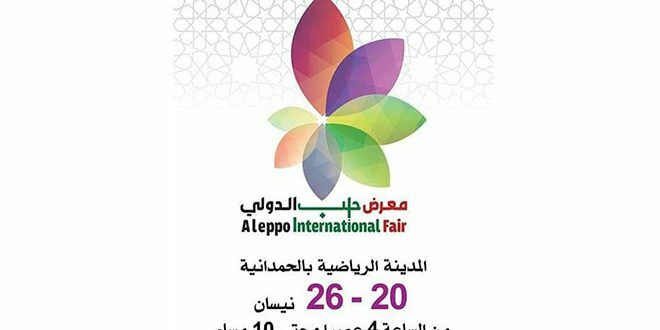 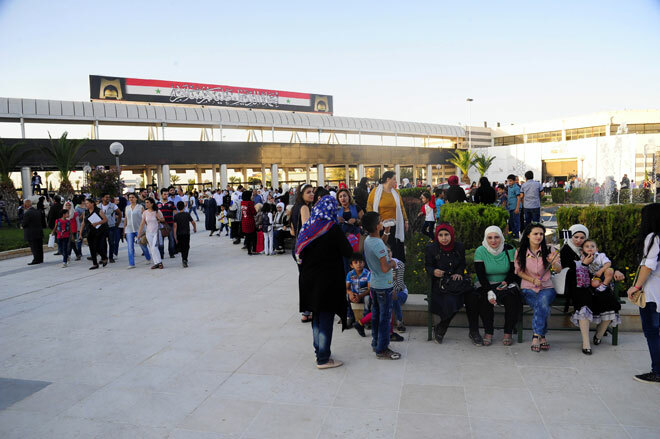 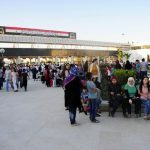 Damascus, SANA – Minister of Economy and Foreign Trade Mohammad Samer al-Khalil said that the number of visitors to Damascus International Fair exceeded expectations, and that the Fair is bustling with activity. 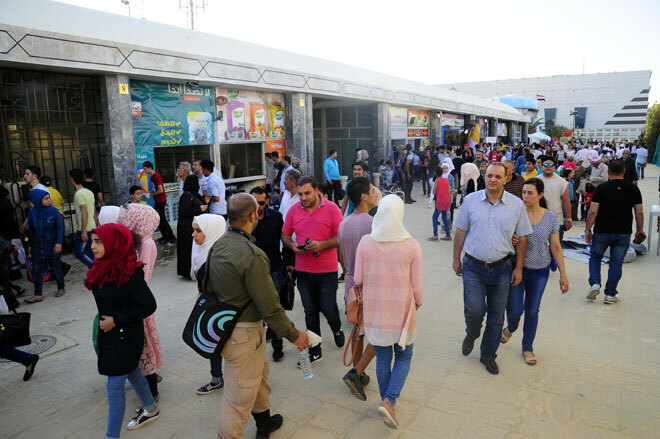 In a statement to SANA, al-Khalil said that this turnout is a positive indicator of the Fair’s success, and another indicator is the number of states and companies participating in it, which stands at 45 Arab and foreign countries and over 1,562 companies. 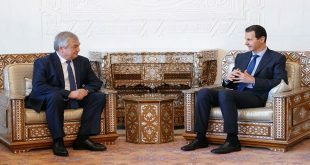 He went on to say that this also confirms that Syria has entered the stage of recovery and victory. Likewise, Director of the General Establishment for Exhibitions and International Markets Fares Kurtali said that there are great numbers of visitors at the bus departure locations, and that the Fair’s administration and the relevant authorities are working to increase the number of vehicles to transport the largest possible number of visitors. 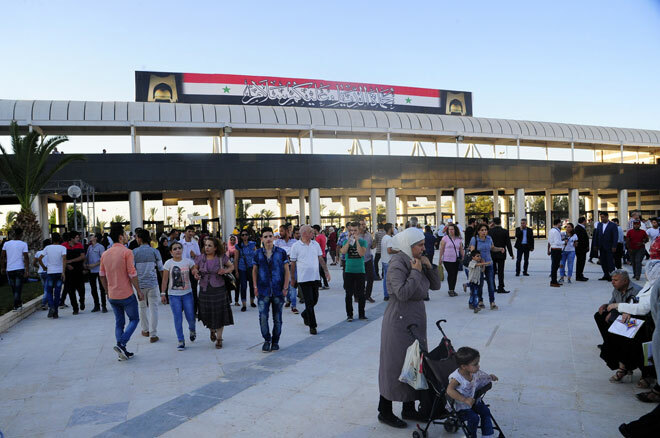 He added that the administration will also raise its readiness to accommodate the many visitors, noting that a questionnaire is being distributed to find out visitors’ opinions, and the results will be announced transparently.